Automatic Donut Trays are available in a wide range of sizes to fit a variety of items. 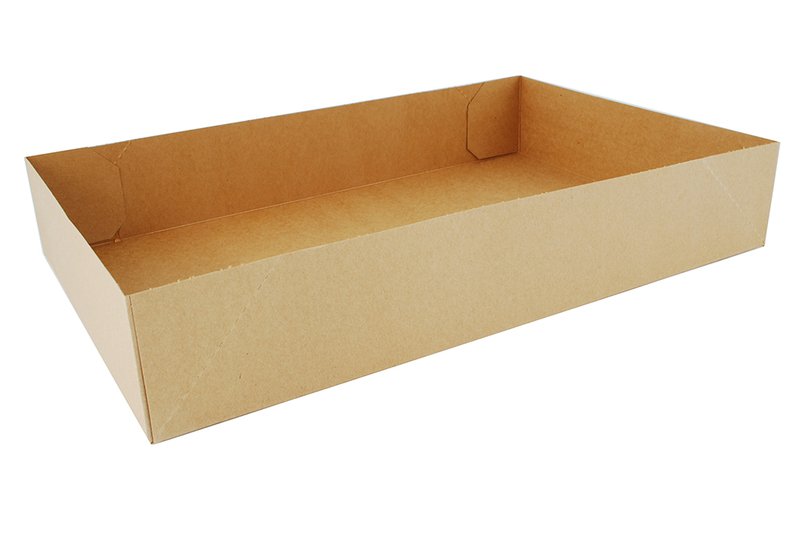 This tray is made from kraft paperboard, which is recyclable and compostable where facilities exist. Automatic, 1 piece tray, kraft, packed in corrugated cases.